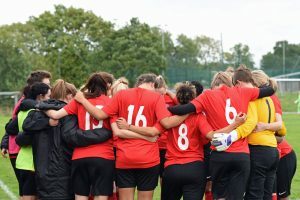 Are you looking to get involved in one of the fastest growing setups in women’s football? 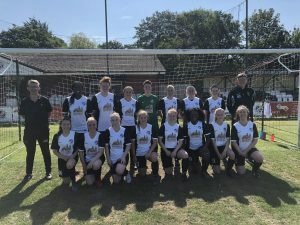 The team originally formed under Manager Paul Caddick in 2017 with the side finishing runner’s up in NWWRFL Division One South, reaching the semi-finals of the Manchester Women’s FA Cup and the first round proper of the SSE Women’s FA Cup. 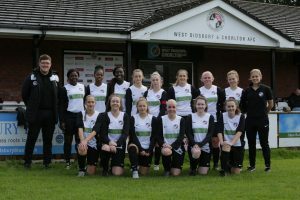 For the 2018/19 season West Didsbury & Chorlton are running two teams with the first team competing in the North West Women’s Regional League and the Development squad taking their place in the Greater Manchester Women’s Football League. 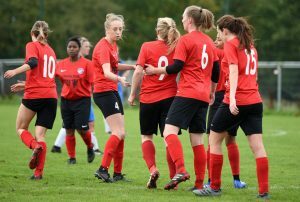 Training is open to all and takes place on Wednesday evening’s at The Manchester College, Nichols Campus from 7pm-9pm with matches taking place on Sunday, 2pm KO. 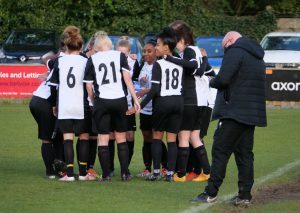 Sessions are delivered by outstanding coaches and designed to be engaging, challenging and enjoyable. 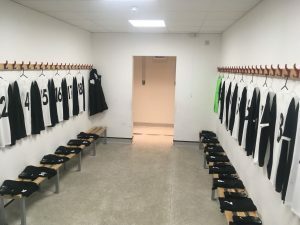 Anyone wishing to attend or wanting more information can contact the club via email robmckay86@gmail.com or phone on 07706320397.